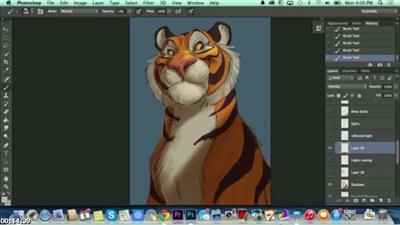 Join former Disney animator/director Aaron Blaise as he demonstrates his process for bringing character ideas to life. Since going digital in his image/character creation, Aaron has developed an effective process for getting his creations to look as close to the finished film as possible. As a result, his designs go through much fewer iterations for getting approval from clients or studio execs, making him in demand across the industry. How to draw character concepts for games and movies.